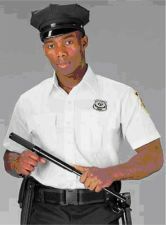 Rothco White Long Sleeve Genuine Police And Security Issue Uniform Shirts. 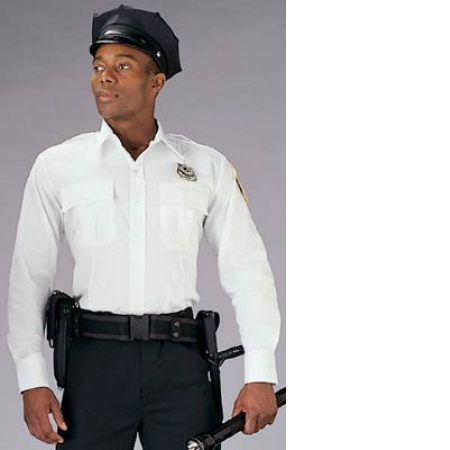 65% dacron polyester/35% combed cotton poplin weave fabric. Chest Size: 33"-37" 37"-41" 41"-45" 45"-49" 49" - 53"
(*) - Add $2.50 for each 2XL Shirt.